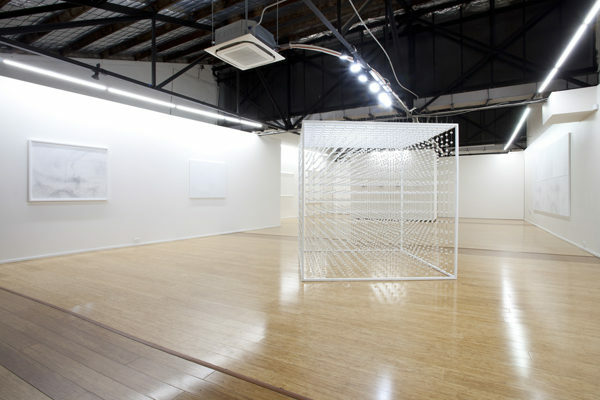 DOMINIK MERSCH GALLERY is located in central Sydney and is housed in a 360 m2, sky-lit, loft warehouse. 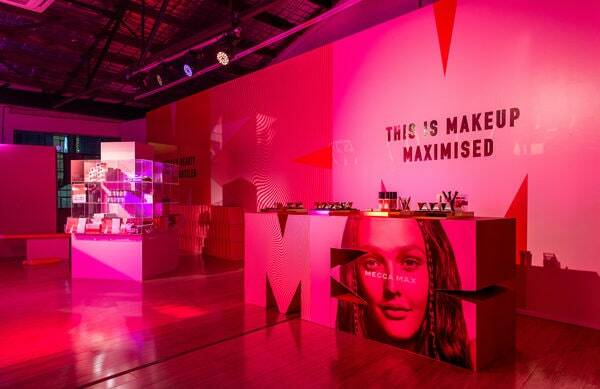 The dynamic space hosts a uniquely fitted stock room and adaptable internal walls, facilitating diversity and the dexterity for two simultaneous exhibitions at one time. 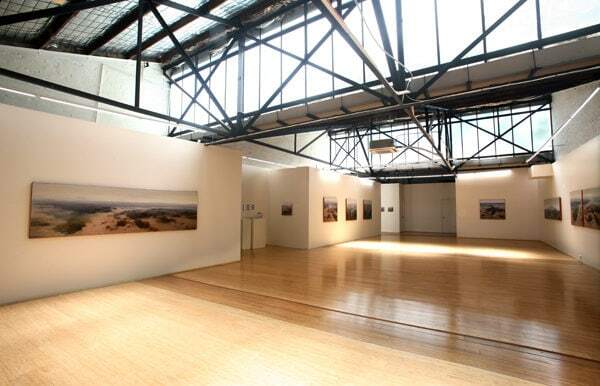 A transformed sail-makers workshop, the space is available for rental (unfortunately not for artists other than the gallery artists) and is an ideal location for events, functions, presentations, soirees and meeting. 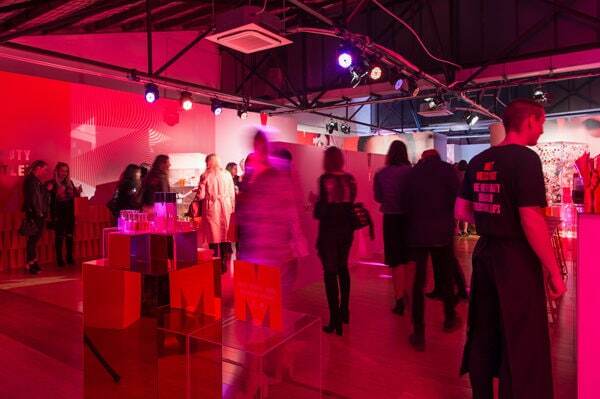 It can host up to 500 guests and is also perfect for intimate occasions. 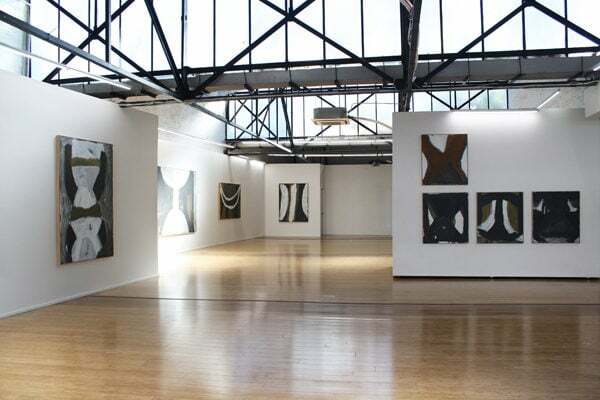 The remarkable, airy gallery space is a unique and innovative option with the ability to host your event surrounded by beautiful art or white walls and with sun or star lit skylights. It is centrally located and easily accessible by public transport with cafes, restaurants and bars nearby. 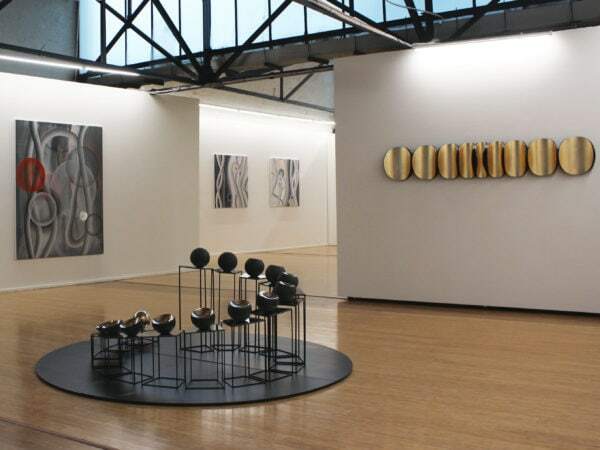 Use of the gallery space is worked on a negotiable basis according to requirements.